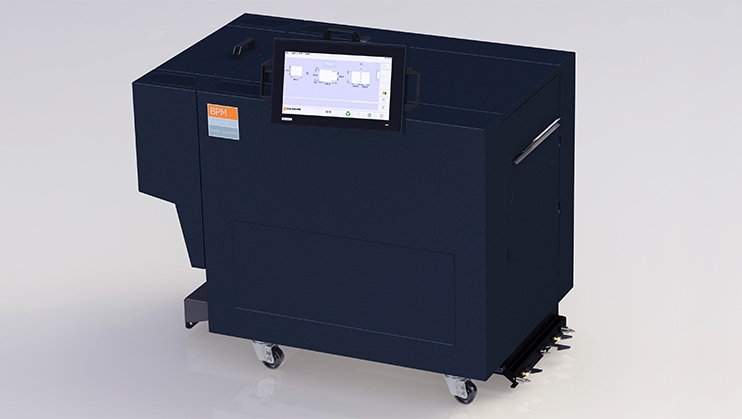 2016 welcomed the arrival of the unique Bourg Preparation Module (BPM) – a modular, scalable sheet preparation unit that empowers print professionals to use their in-line Bourg binders or booklet makers to produce books and booklets with no operator intervention. 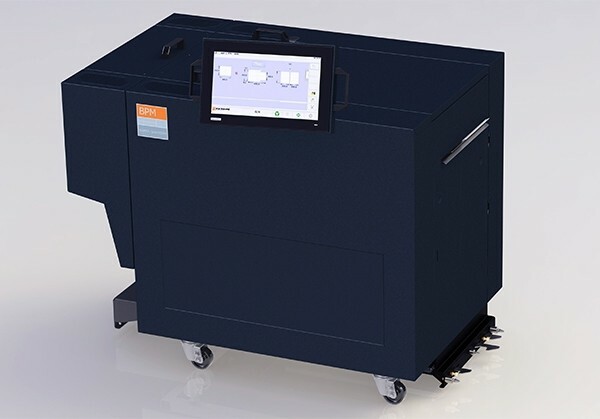 The BPM works in-line with select digital printers and presses, as well as off-line, or in dual-mode connected to a Bourg Sheet Feeder (BSF), to create perfect bound or stitched books and booklets. The innovative approach of the BPM creates a more streamlined workflow. Printers can print on large sheets with multi-up imposition, which optimizes their click charge. Additionally, the BPM eliminates or reduces many time-consuming processes, such as preparing media in multiple sizes, manually setting up machines, and trimming finished jobs – all while minimizing human intervention and the risk of human error. For 2-up jobs with an odd number of sheets, the BPM automatically separates the last sheet and ejects the unneeded half to the trash.